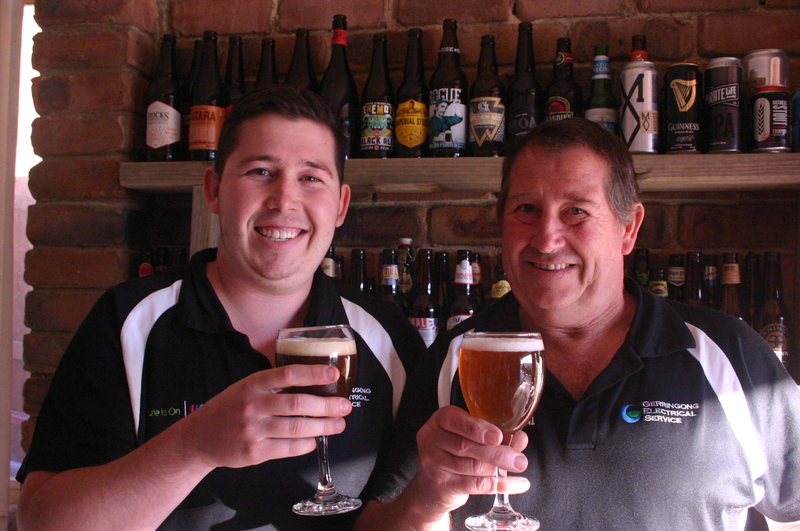 Gerringong father and son team, Steve and Andrew Prosser, have begun the process of fulfilling a long held dream to establish a craft brewery of their own. 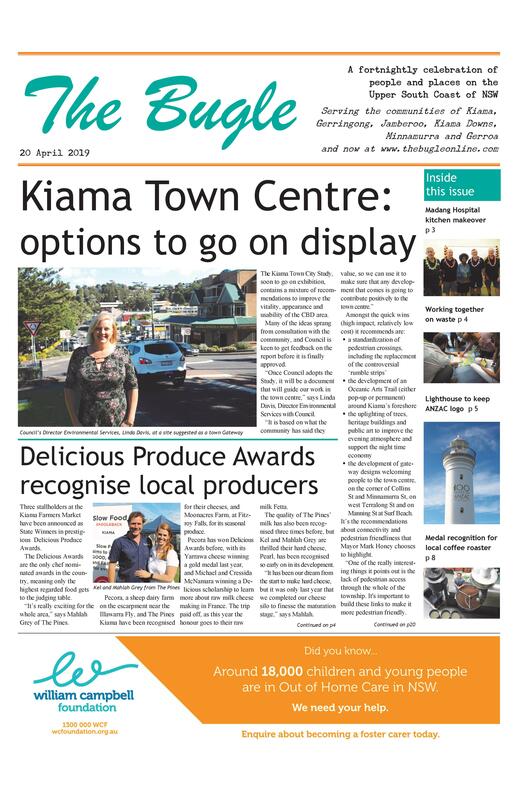 The pair, who already work together as Gerringong Electrical Service, have put a DA into Council to set up their Stoic Brewery in their unit at the new business park currently being constructed in Rowlins Road. “Dad’s always home brewed, and we’re both members of a long established beer club, so we’ve talked about the idea for years,” says Andrew. “We’ve been doing lots of market research and are confident we can turn our passion into a business. They expect the business to be up and running in a year, allowing for the time it takes to get a liquor licence. They are hoping the licence will allow them to do tastings as well as bottle sales. “As the building is still being completed, we’ve got the time to set things up properly from the start,” says Steve. He sees the brewery as another step forward for the local food movement. “Our brewery will be a great place to showcase other local produce. “We are on the cusp of local food really taking off here, as it has done elsewhere. People don’t want their beer or food to be mass produced – we’ve turned full circle on that. To start with, the brewery will be doing 1000 litres of beer a week, which they see as a manageable amount during their start-up phase. In the meantime, Andrew, 24, is busy perfecting the recipes for their range of beers. “We’ve come a long way already.